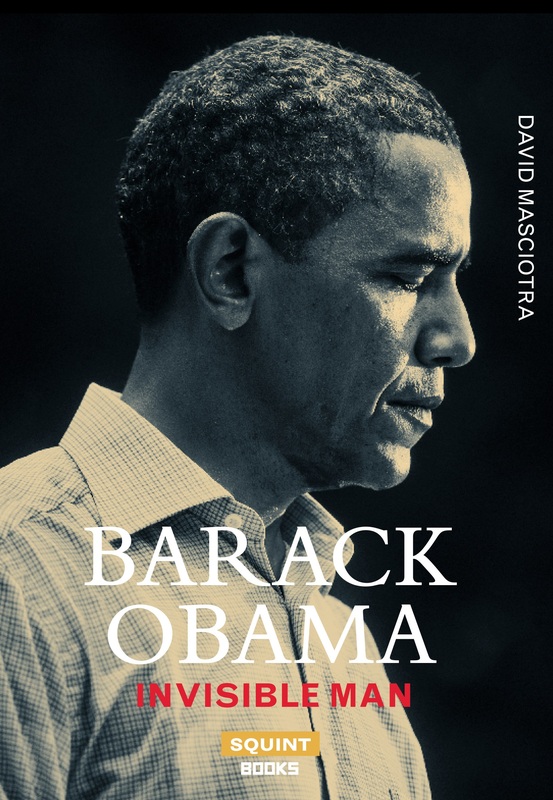 A provocative cultural and literary examination and interpretation of the Obama Presidency, inspired by the Ralph Ellison novel, Invisible Man. 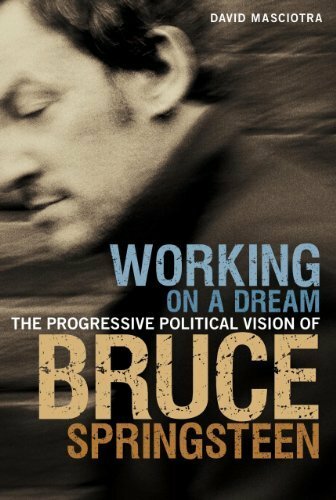 The first major book on one of America’s greatest songwriters and rock ‘n’ roll performers – John Mellencamp. 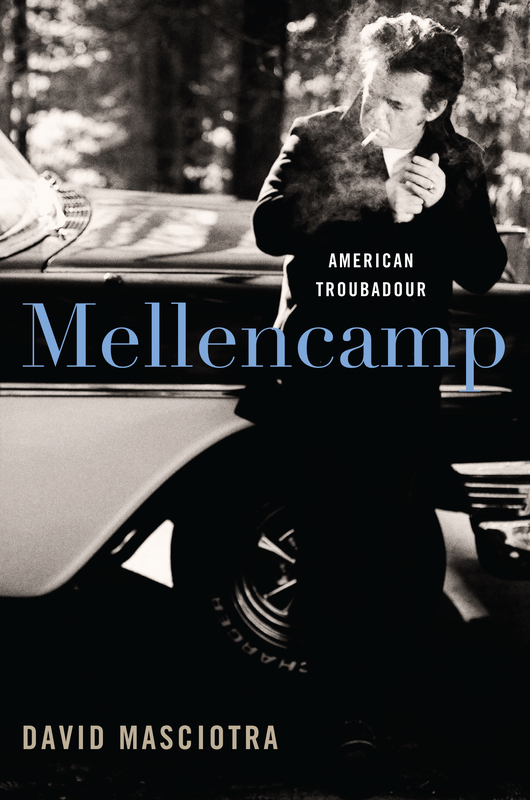 Mellencamp: American Troubadour combines biography, musical journalism, and cultural criticism to present an engaging and entertaining look at Mellencamp, rock ‘n’ roll, and American culture. 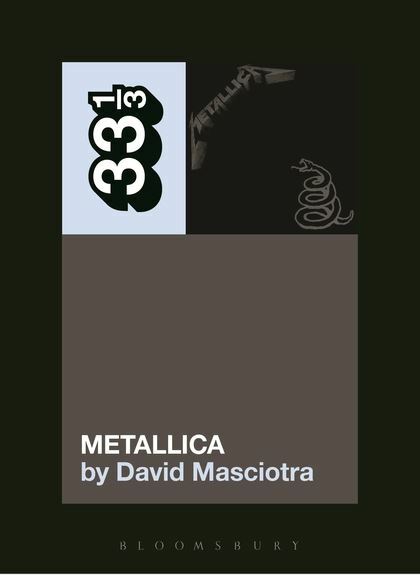 Featuring interview with James Hetfield, Lars Ulrich, Kirk Hammett, Jason Newsted, and Bob Rock, David Masciotra’s 33 1/3 book on Metallica’s self-titled record, more commonly known as The Black Album, goes inside the making of Metallica’s iconic record, and presents a fascinating look at the importance and philosophical depth of Metallica and heavy metal.